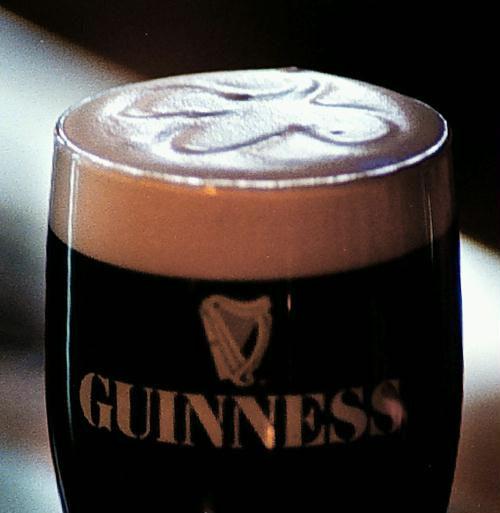 St. Patrick's Day Week: In celebration of that glorious Emerald Isle just across the pond from Jayne's hometown of Liverpool we will be serving Guinness and Smithwick's Irish Red pints for $5 all week long. We are extending this gift for the thirsty to neat pours of Jameson Irish Whiskey, also $5. We will be serving a dinner special of traditional Colcannon with Irish Bangers all week. Colcannon is mashed potatoes with kale, cabbage and green onions topped with Irish butter and grilled Irish pork sausage. Guest Sommelier Jeremy Parzen: We have a rare treat this Friday. Wine expert Jeremy Parzen PhD AKA Do Bianchi is in town from Austin TX and will be our guest sommelier for the evening. Jeremy has curated a special list of special bottles for the evening and will be pouring and talking wine table-side and of course at his favorite place, the bar. The evening will end with boozy grace with a music set by The Grapes starting around 10:15pm. Easter Brunch! Jaynes will be hosting a special Easter Brunch featuring a Full English Breakfast on Sunday March 31 from 11am until 2:30pm. We are still finalizing details and will have the menu up later this week. For now reservations are available via phone at 619.563.1011 or through our Jaynes email reservation system here. We hope to see everyone this week!